Do you want some cost-effective SketchUp training in your own office - or at your own desk? 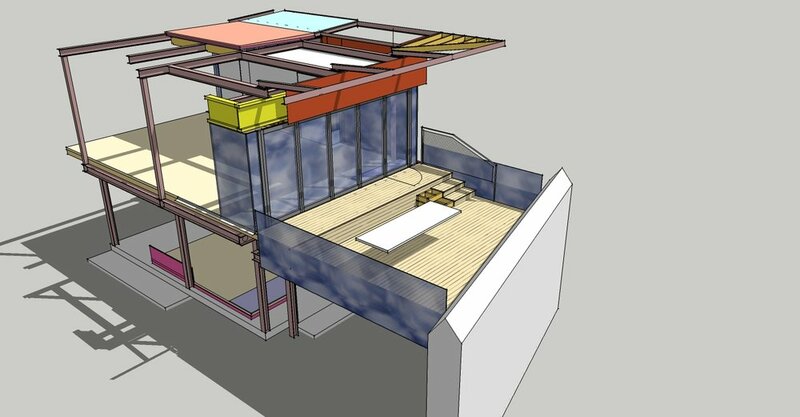 SketchUp is an absolutely amazing tool and we've been using it architecturally for well over a decade. But SketchUp is a fantastic tool for furniture designers, building contractors, stage set designers, and inventors too! 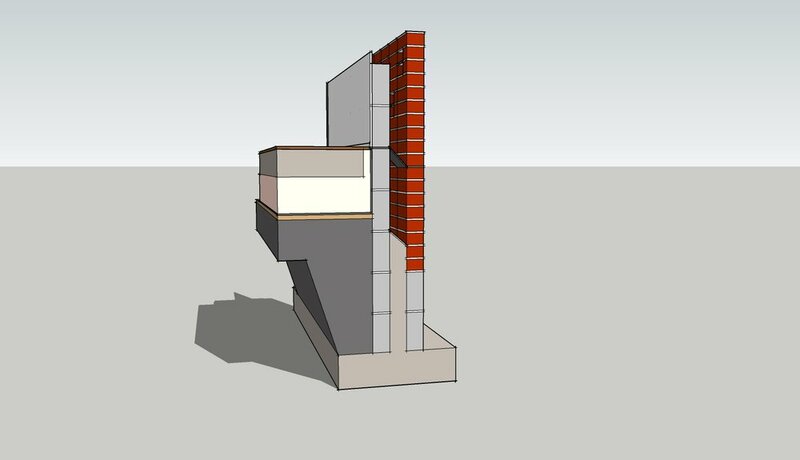 It goes without saying that SketchUp is an amazing tool for getting the basic concept right. It's intuitive, accurate, flexible and fast. But many architects (including us) are now seeing the benefit of using SketchUp all the way through to the production drawings. SketchUp Pro comes with "Layout" - which is a brilliant software package for creating the drawing set. 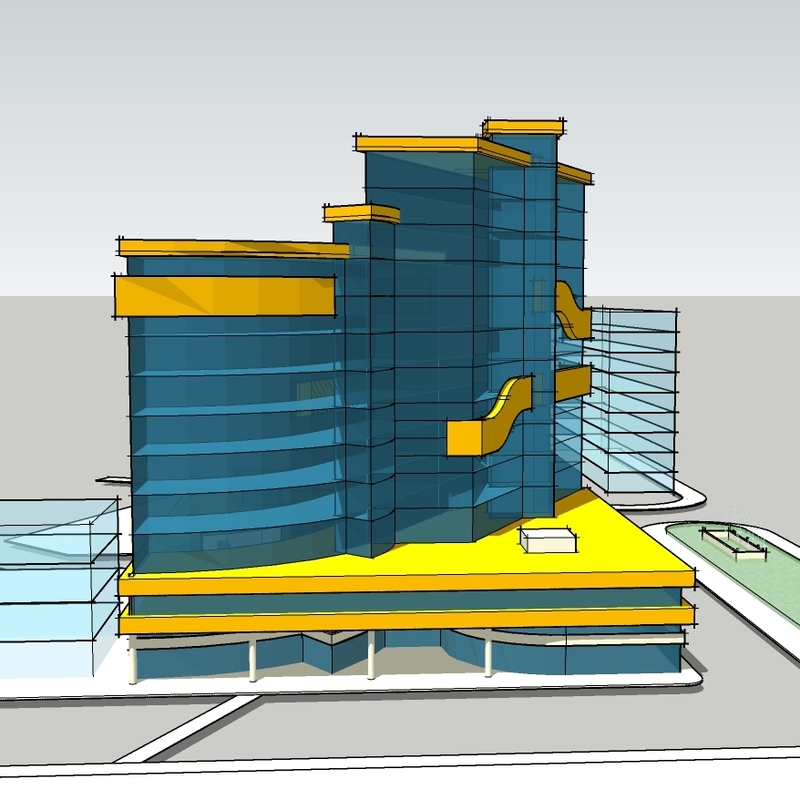 But SketchUp can also be extremely useful for the architect in conceptualising the whole of the building's structure and fabric - effectively providing a real-time virtual building - perfect for detecting design clashes of any kind. So the architect has a choice - either to stick with SketchUp all the way to the contract drawings, or to use SketchUp as a prep tool before switching to Revit, Vectorworks, etc. And SketchUp isn't just for concept work because it can be supremely useful for working up complex (or simple) detailing, and for having the reassurance that designing in three dimensions brings. It's accurate, fast, informative, and easy to read. We're convinced that whatever object you need to design in detail that you'll find that SketchUp improves your chances of getting it exactly right, communicating it clearly to the whole team, and getting it built.